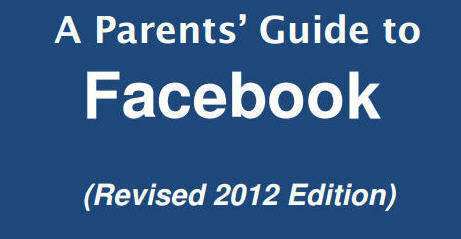 Welcome to the fully updated 2012 edition of A Parents’ Guide to Facebook (PDF)! It’s designed to help you understand what Facebook is and how to use it safely. With it, you will be better informed and able to communicate with young Facebook users in your life more effectively. That’s important because 1) if something goes wrong, we want our children to come to us how to make a website and 2) as the Internet becomes increasingly social and mobile, a parent’s guidance and support are ever more key to young people’s well-being in social media and technology. The guidebook is published in partnership with the iKeepSafe Coalition. Good or bad ‘Deals’ for FB users? ‘Internet addiction’: New ‘disorder’ about age-old needs? © 2014 ConnectSafely. All Rights Reserved.